Scott has over 34 years of experience in the real estate and investment banking industries. In his career, Scott has completed transaction and advisory assignments involving health care real estate valued at over $3.5 billion. In 2008, Scott completed the largest medical office building portfolio sale in the country for Carolinas HealthCare System, a 15-building portfolio which sold for over $162M. Scott was previously a Partner at Ernst & Young, where he led E&Y’s Health Care Real Estate Advisory practice for the southern United States. He was more recently a Managing Director in the Real Estate practice at Cain Brothers, a healthcare investment banking firm. His clients have included numerous hospitals, health systems, developers, investors, and physicians. 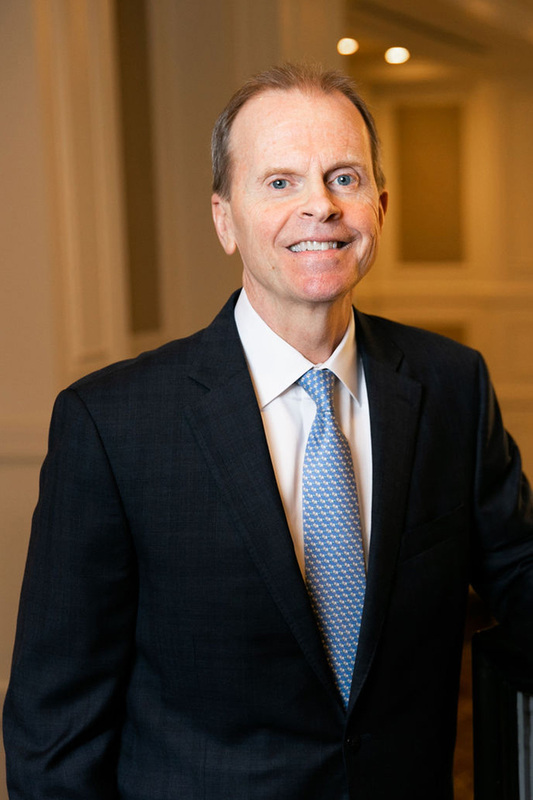 Scott holds a Master of Business Administration in Finance and a Bachelor of Arts in Telecommunications, both from Indiana University in Bloomington, Indiana. He is a licensed real estate broker in Alabama, Arkansas, Florida, Georgia, Kansas, Maryland, Michigan, New York, North Carolina, Pennsylvania, South Carolina, and Virginia. He formerly served as the Co-Chairman of the BOMA Medical Office Conference, the healthcare real estate industry’s largest annual event. Board of Trustees for Atlanta Film Festival (Former Member) and is active with the Atlanta Humane Society.